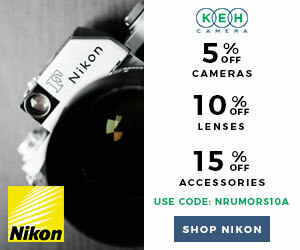 → KEH is running a 3-day Nikon sale where you can get 5% off cameras, 10% off lenses, 15% off accessories with coupon code NRUMORS10A (valid: October 9 - 11). 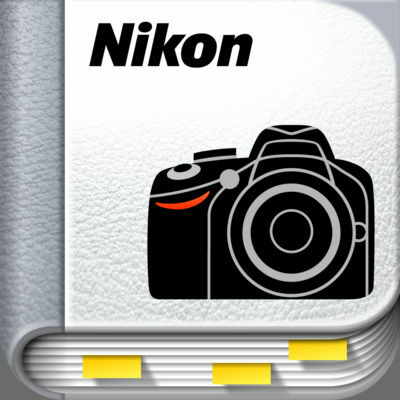 → The Nikon Manual Viewer app does not run under iOS 11. 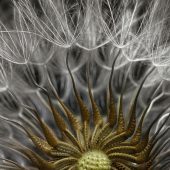 There is a new app - Nikon Manual Viewer 2. 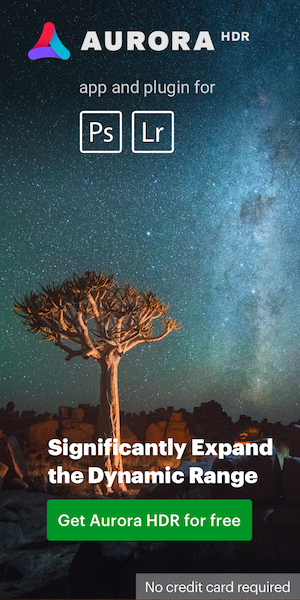 Using the new app requires you to re-download your manuals. 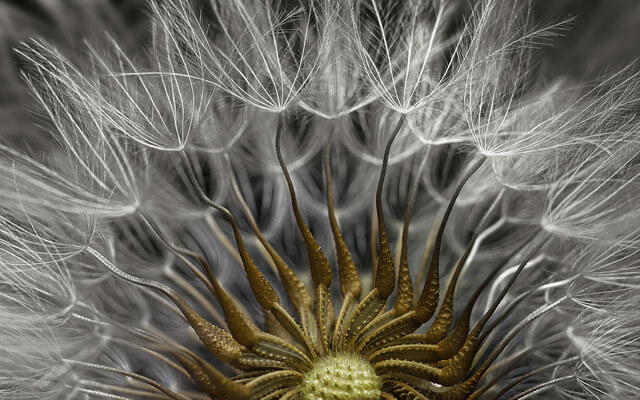 → Used Nikon AF-S NIKKOR 200-400mm f/4G ED VR II lens (condition: 9) listed for sale for $4,349.95 (regular price: $6,996.95). 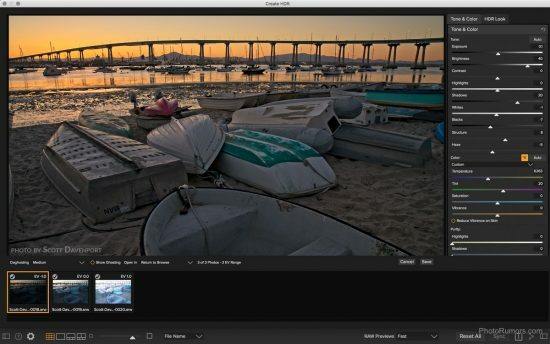 → The new ON1 Photo RAW 2018 public beta is now available for download (more information available here). 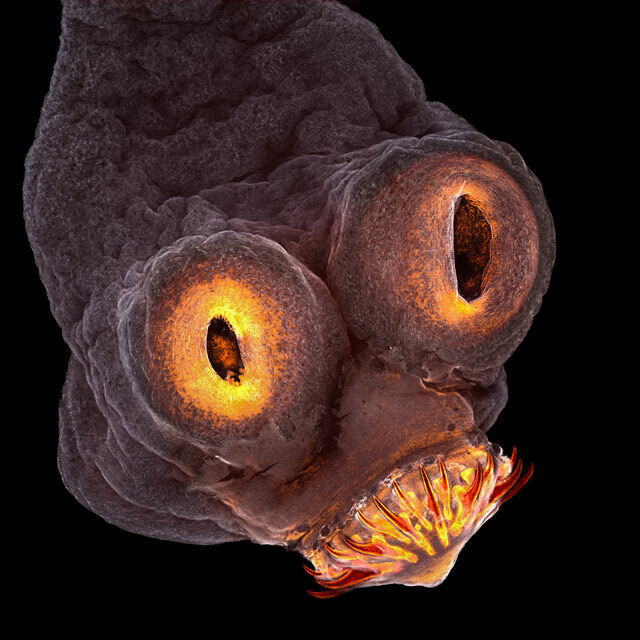 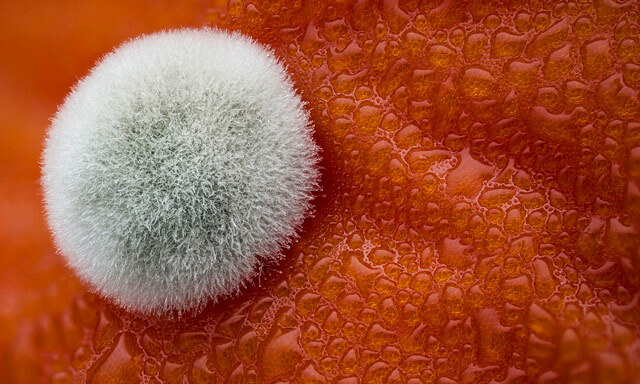 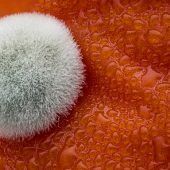 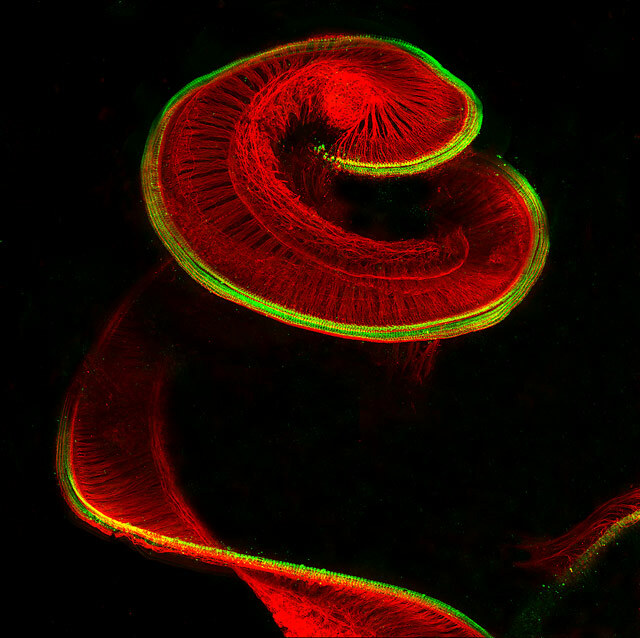 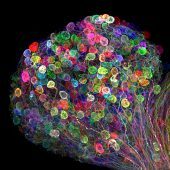 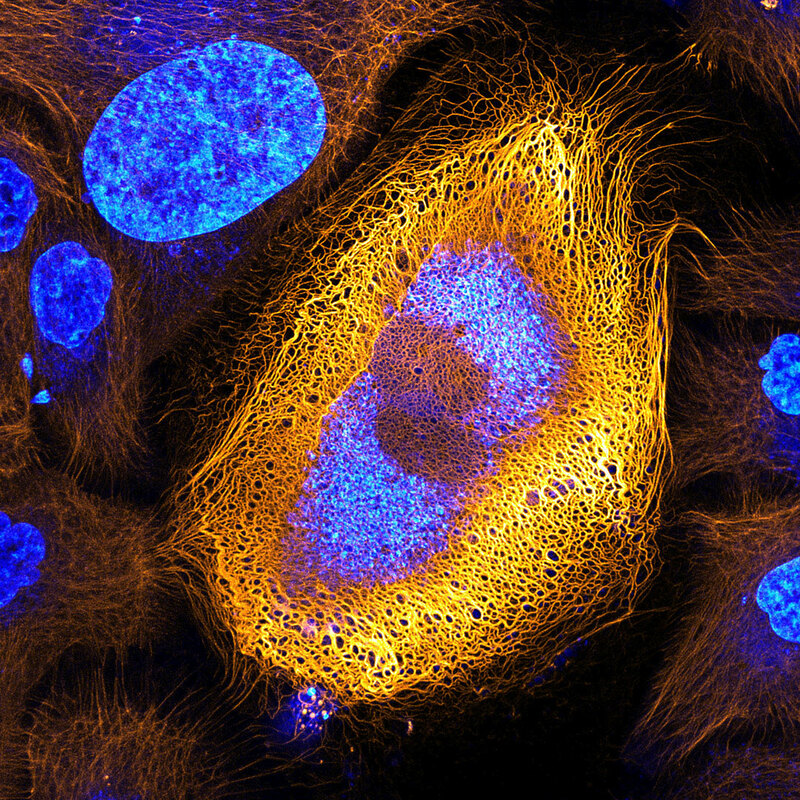 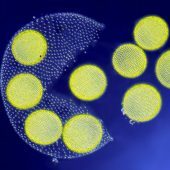 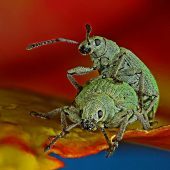 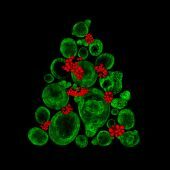 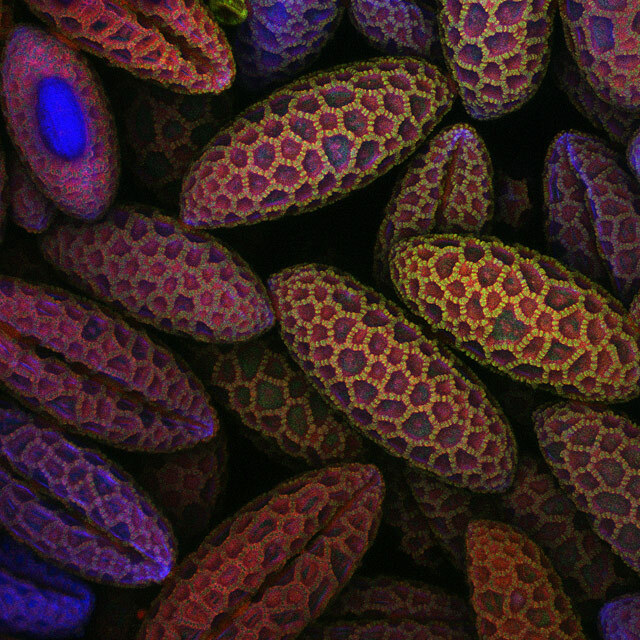 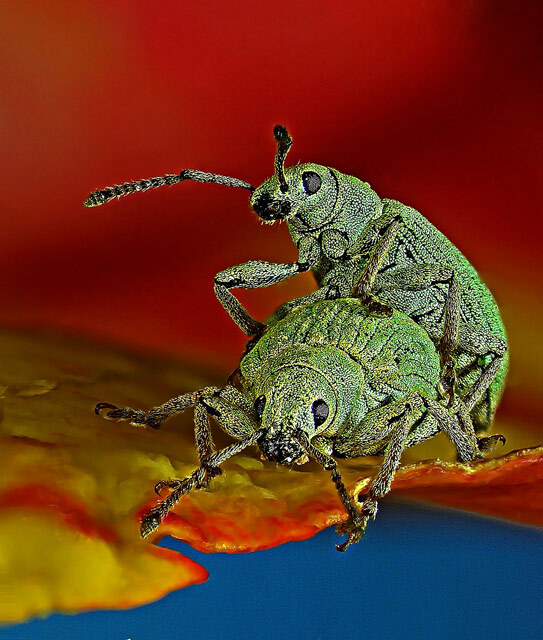 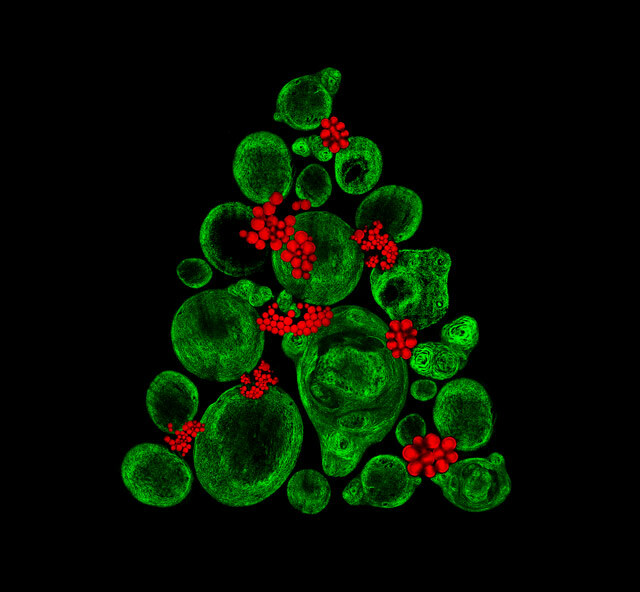 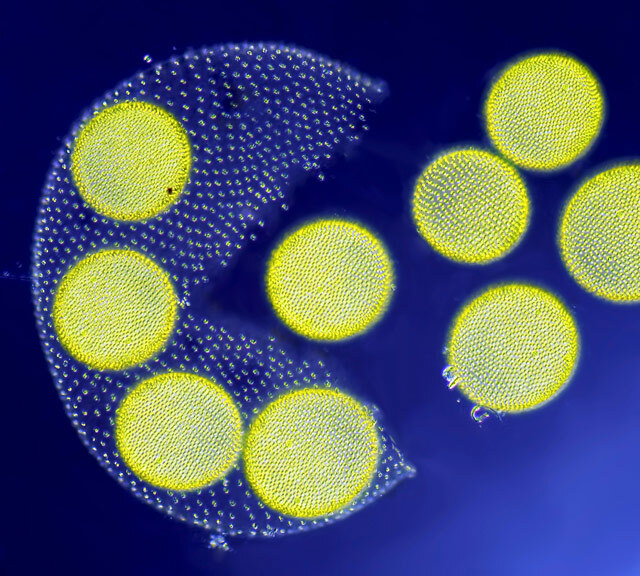 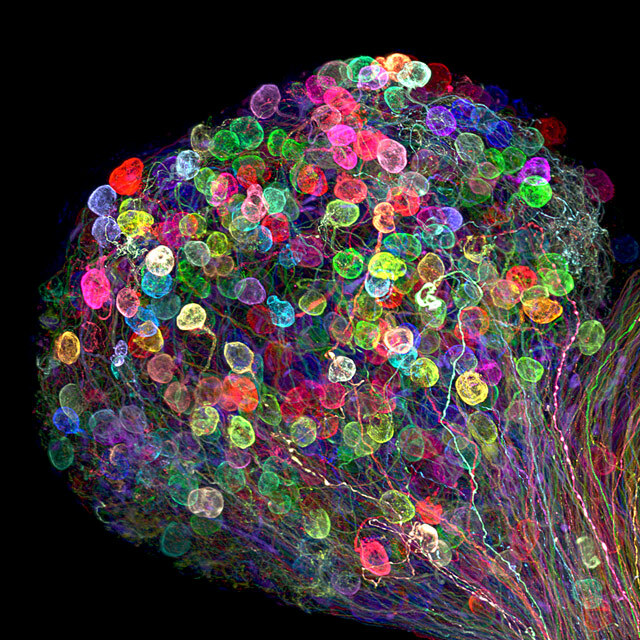 → Winners of the 43rd annual Nikon Small World Photomicrography Competition announced. 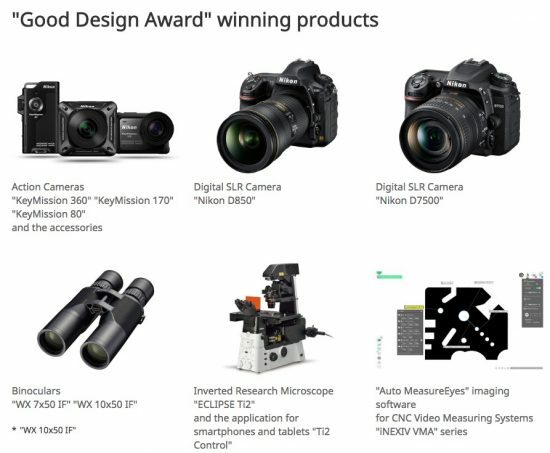 → Nikon products receive the "Good Design Award". → Nikon celebrates the 30th anniversary of the Eddie Adams Workshop.